We have still another sad edition of the NNHS Newsletter today. 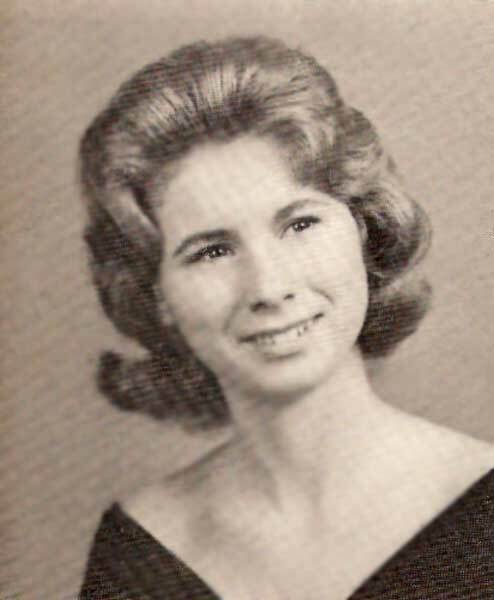 Linda Prevatte Williams, Class of 1970, passed away in Gloucester on Friday, July 17, 2009 at the age of 57. Her siblings include Miriam Prevatte Kirby of VA, Faye Prevatte Rose ('68) of VA, Gilda Prevatte Williams of VA, and Kathy Prevatte Sauls of NC, and the late Luther Homer Prevatte and the late Vicki Prevatte Fulmore, Class of 1963. GLOUCESTER - Linda P. Williams, 57 passed away on Friday, July 17, 2009. She was a native of Bladen County, N.C., and was retired from Siemens Automotive with more than 30 years of service. Linda was a member of Ebenezer Baptist Church, Gloucester. She was preceded in death by a sister, Vicki Lou Fulmore; and a brother, Luther Homer Prevatte. 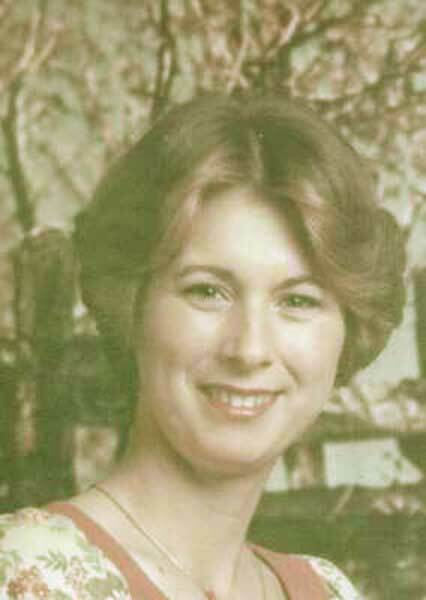 Linda is survived by her loving husband of more than 29 years, Ivan C. Williams; a daughter, Alicia Rose Gilbert and husband Jeremiah III of Gloucester; four sisters, Miriam Kirby and husband, John of Carrollton, Patricia Faye Rose of Ivor, Gilda Ann Williams of Newport News, and Mary Katherine Sauls and husband, Richard Irvin of Stantonsburg, N.C.; two grandchildren, Clifford Slade Stroinski and Crystal Rose Gilbert. The family will receive friends on Sunday, July 19, 2009, from 7 until 8:30 p.m. at Andrews Funeral Home, Gloucester. A funeral service will be conducted on Monday, July 20, 2009, at 2 p.m. in Ebenezer Baptist Church, located at 10487 Harcum Road, Gloucester, VA 23061. Burial will follow in the church cemetery. View and post condolences on our online guestbook at dailypress.com/guestbooks. Published in the Daily Press from 7/19/2009 - 7/20/2009. Richard and I would like to express our sorrow in your loss. We were so sad to hear this sad news. Linda was such a special person and we were honored to have known her. We spent many happy times together. Richard is sick and we will be unable to come at this time. For this I am so sorry. Ivan, we will try to get to see you at another time. You are all in our thoughts and prayers. We have both been in your place and know how sad it is to have to part with someone you love so much and someone that loved you. Try hard to remember a happy time with Linda that brings a smile to your face. Ivan, we are saddened by your loss. May you draw strength from the Lord and Linda's wonderful memory and her faith! You are in our prayers and thoughts. May Our God give you comfort at this time of loss. Matthew 5:4 says, "Blessed are those that mourn for they shall be comforted." 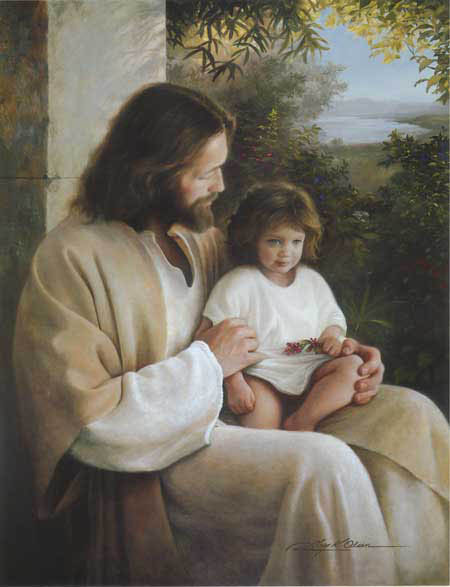 May His loving arms surround you and give you peace. 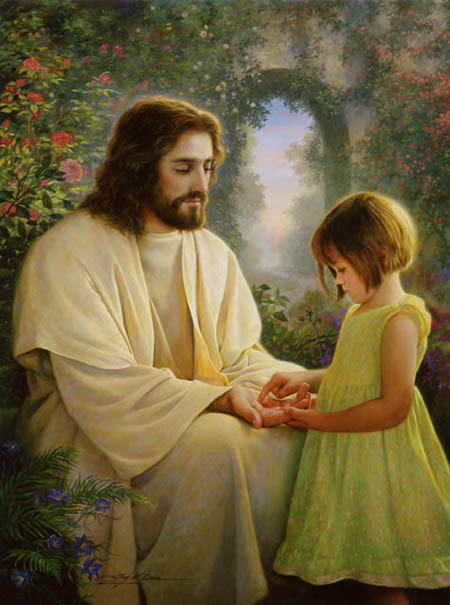 God bless each of you as we continue to lift you up in prayer. When Mom and I would come to visit our Ebenezer Family, Linda would always greet us with a smile and a hug. We will miss Linda and her kindness. My thoughts and prayers are with you may you find comfort in family and friends. I can't find the words to say how sorry I am to hear about Linda. I've been where You're at and I know the pain you're feeling. If you need anything, let me know. Our sincerest sympathies are extended to Linda's family and friends.